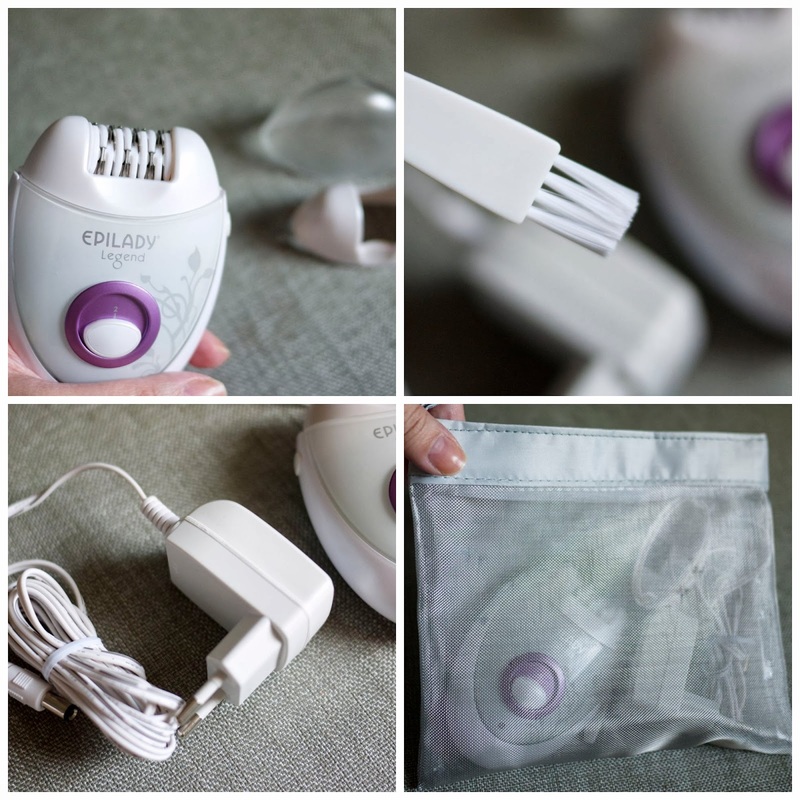 TOPAZ HORIZON: Topaz Beauty: Unboxing my Epilady epilators! Okay, I know it all seems to be fashion and beauty on this blog lately. And books, too. Well, I'm a stay-at-home mommy who's getting a wee bit too pregnant to roll her round self all over the city so I have nothing exciting to talk about except for my fabulous fashion and beauty finds! Anyway, I'm super duper excited to finally get my Epilady!!! I bought them from CashCashPinoy last week. My friend, Nicole of Beauty & Sparkle, knows I've been looking for epilators but I balked at the prices in PCX (heller, 7K!). So when I saw that CashCashPinoy had a bunch of these on sale, I snapped them up for only P3,898! Grammar edit! Correct: "is". The subject is "payment"! 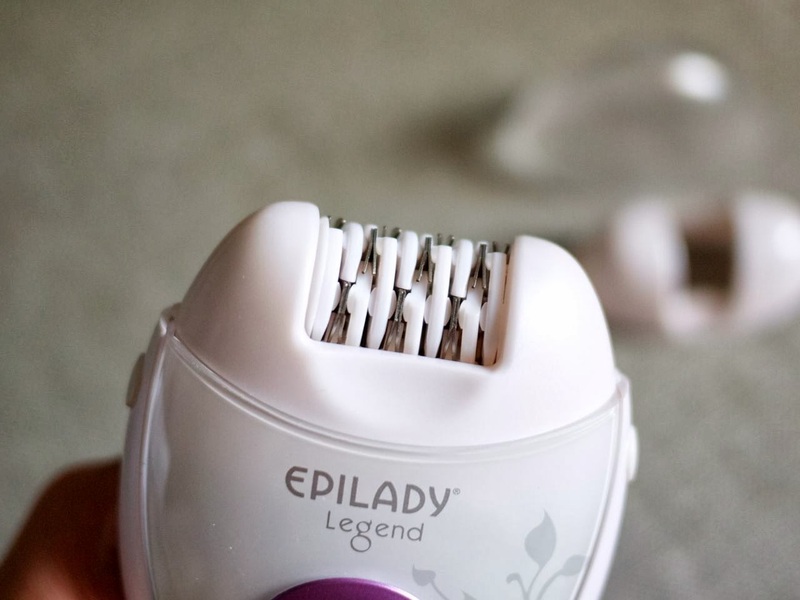 An epilator is a device that removes hair. I used to own one in the early 2000s but it conked out on me around the time I got married (one must be hairless on one's honeymoon and my honeymoon lasted almost three years so the poor device died on me!) 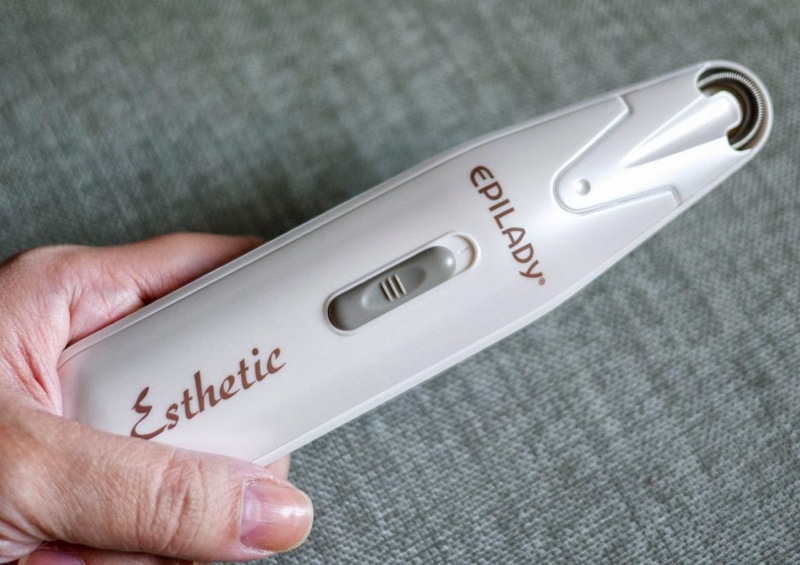 so I've been looking for Epilady since. I bought my first one from Watsons but they never restocked. So I've just been going to Strip for my hair-removal needs. But Strip is soooo expensive. So I can't be hairless all the time. Then hooray for online shopping! See all those tiny tweezers? They make for super fast and painless hair removal. Well, painless for me because I only use this for my body but not for my nether areas. 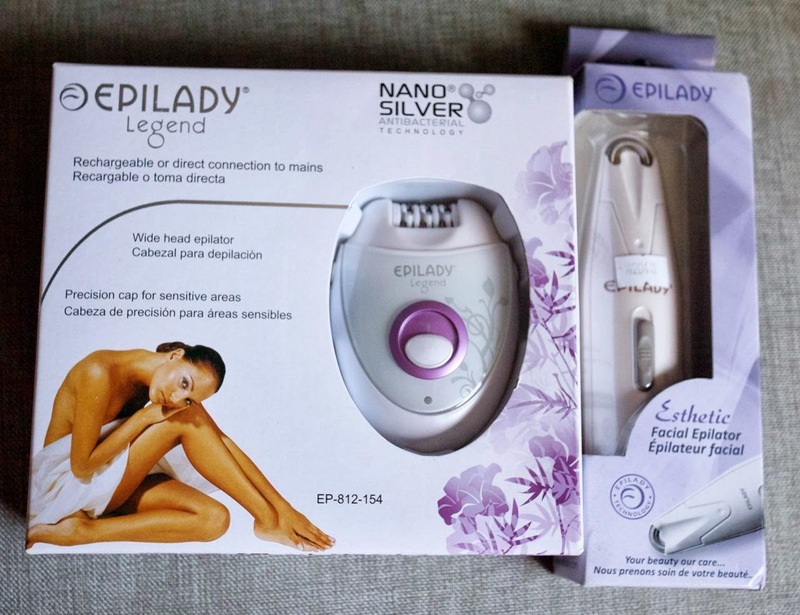 I hear from fellow epilator owners that that kind of pain removal is intensely painful!!! So for that sensitive area, I still prefer going to the waxing salon. I also got a facial epilator for the imaginary hairs on my face. Yup. I must really get rid of that magnifying mirror. So now I have shopper's regret because there's really no hair on my face. I used it on my (imaginary) unibrow but I darn near pulled out all of my eyebrows. But I'm happy! Super happy! Now I don't have to spend a ton just to be smooth and hair-free! So freaky with waxing salons because they charge you by the body part. You know, like lower leg, whole leg, underarms, chest, tummy, forearm, whole arm. And since it's so pricey, I always just say, "Just the lower legs please." 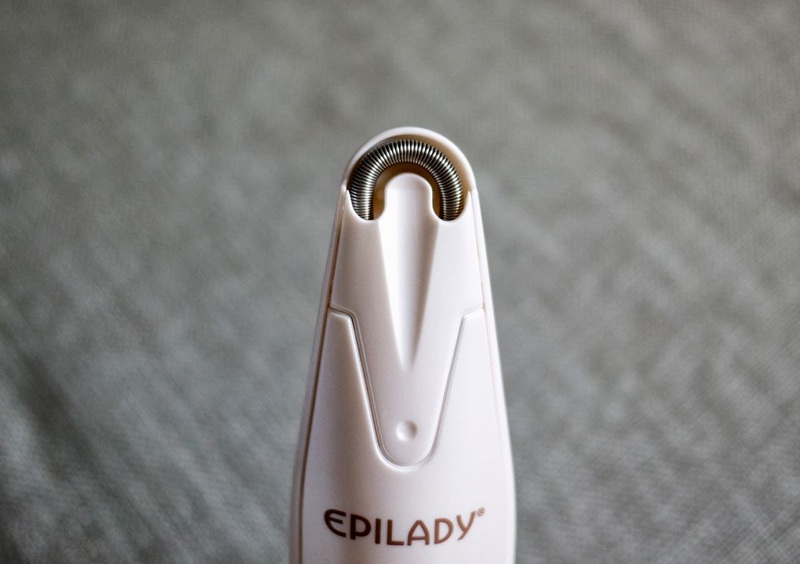 But now with my Epilady epilators, I can do my whole body in the privacy of my own home for soooo cheap. Hooray!! !